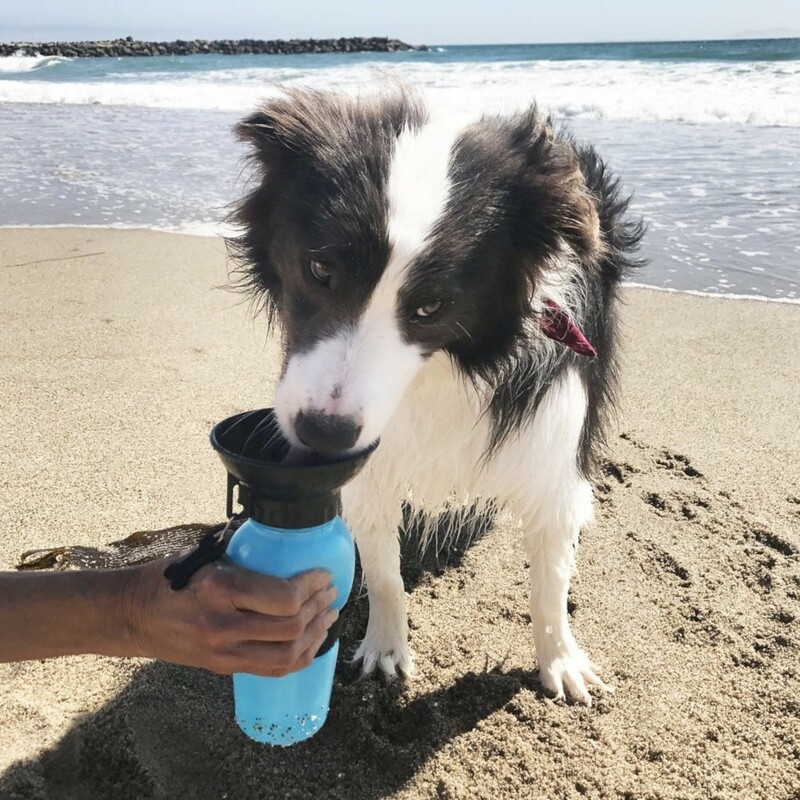 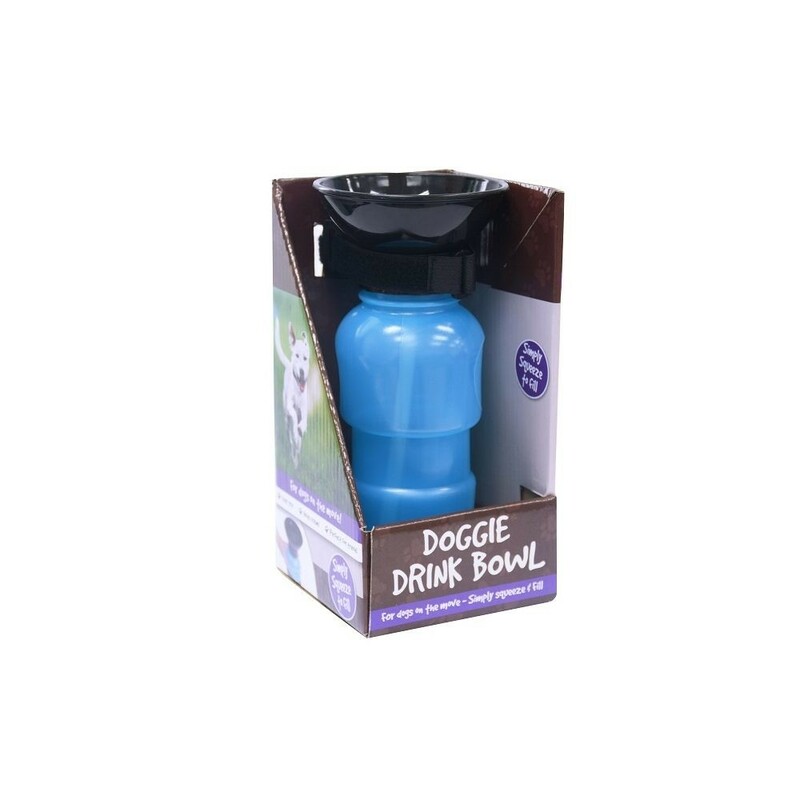 Keep your doggo hydrated with ease with only a squeeze. 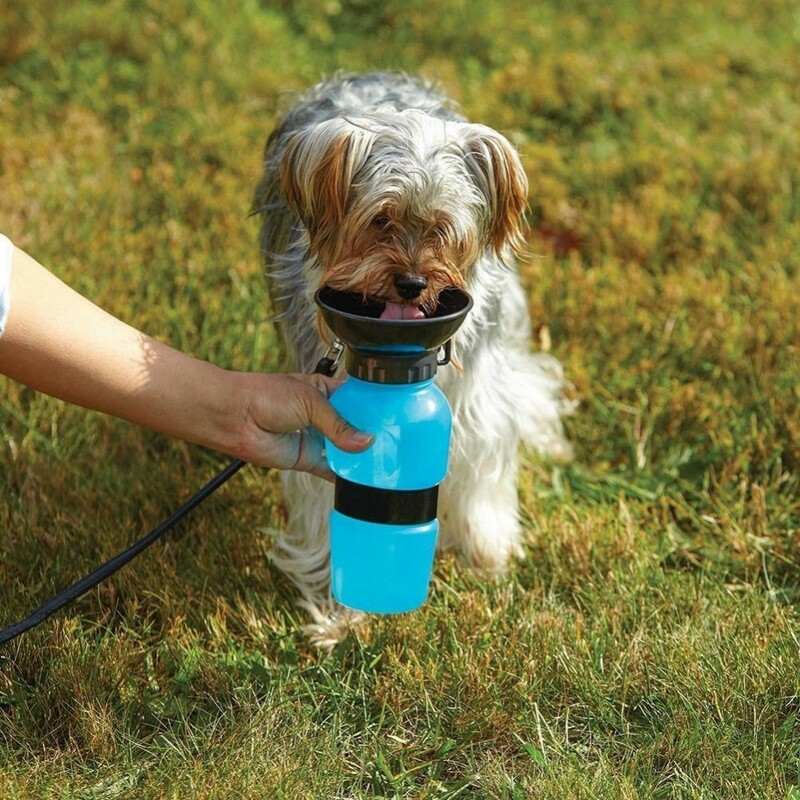 Cleverly designed bottle is perfect for travel and holds 532mls of water. 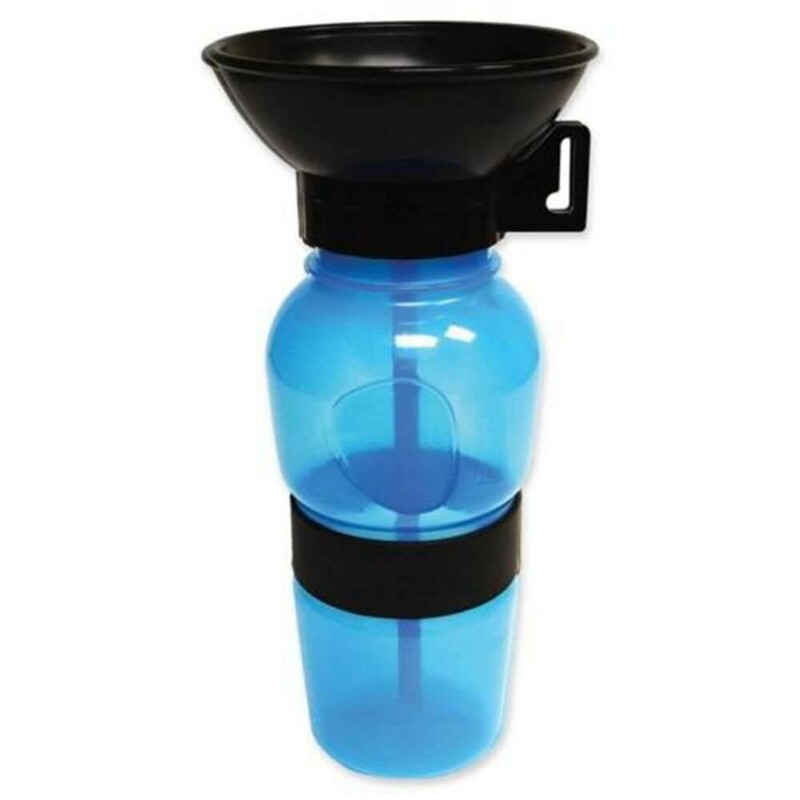 Simply squeeze the sides to fill the bowl with water.